This is my favorite book chat tradition, so I couldn't possibly miss this week. I love the idea of literary-themed Halloween costumes. You can see last years here. And the year before's here. I don't have a ton of time to work as many ideas as last year, but I was able to come up with this one. I got very excited at the thought of The Night Circus costumes. For more Celia Bowen inspiration, check out this search on Pinterest. Mind blown. Surely, you've seen this one by now. I would add handcuffs or a tie to really send the message home, but I thought this was fun. Have you ever dressed up as a literary character or you do you have any great ideas to share? If so, please link up below! 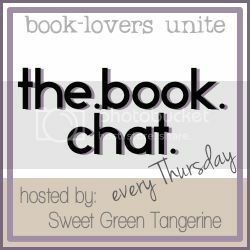 The Book Chat link-up next week is cancelled. We will pick back up in November! Happy Halloween!! Celia Bowen is a great inspiration! I'm in awe of all the Night Circus costume ideas. I LOVE that Celia Bowen costume!! That's so cute! Haha the 50 shades one is too funny and I love the night circus one! that looks awesome! I still need to read that darn book! Love this Night Circus costume! Just the right amount of flair for Halloween! Oh my gosh, now I'm never going to get ANY blogging done. I'll be on that Pinterest page all day! 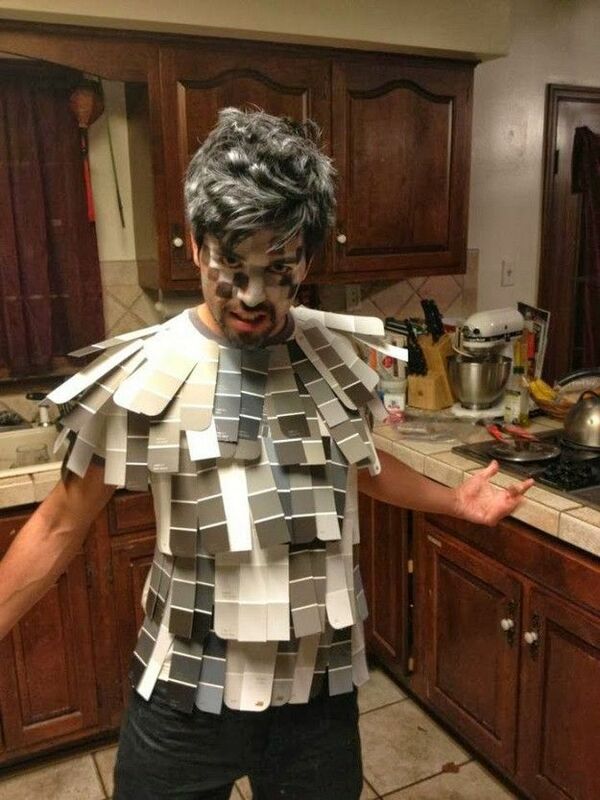 ;) And that 50 Shades costume is hilarious; I actually haven't seen that before.